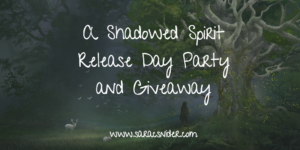 Well, today is the day: A Shadowed Spirit is finally released! Hooray! Normally this is where I’d go on about all my neurotic and conflicting emotions, but I think I’ll spare you this time. Today is a happy day, so let’s get on to the good stuff, eh? 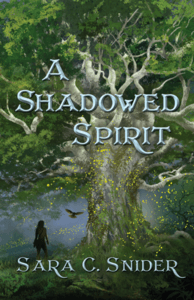 One more week to go until A Shadowed Spirit is published. I will remain calm. Yes. Calm. In the middle of all this calmness, here’s the second chapter. In case you missed it, you can find the first chapter here. Enjoy. I’ll be over here, you know, not hiding.